We’re committed to giving you the best, so you can be your best. 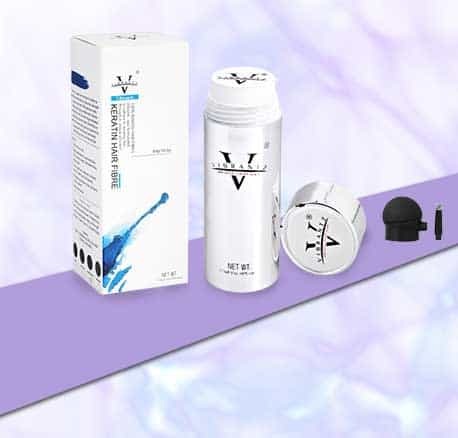 Whether its restoring that head of hair you’ve been missing, or brightening up a dull complexion, we’ve been working tirelessly to bring you back to your best self, with the very best of ingredients. We’re focused on creating amazing beauty products, so you can focus on looking good. Vibrantz® is dedicated to you. That’s why we’ve worked hard to bring you the very best products and ingredients. Our face and hair products are designed to help you look your best, feel your best, and well—be your best. Now the question is will you invest in yourself? Our products come with a 100% satisfaction guarantee. That’s right, we’re so confident that you’ll have a great experience, which we offer a full 30-day money back policy to ensure you get what you’re looking for. Maybe you’ve heard about us, maybe your friends told you to check us out, or maybe you have no idea who we are. None of that matters! What does is that you are here now and that our solution is going to change your life for good! Our team of 17 is led by Mr. Kaiser in our London office, our base of European distribution, with our regional office based in Hong Kong. We’ve been on an incredible journey to create your perfect solution to looking as good on the outside as you feel inside. We share a varied background with decades of collective experience in business, science, retail and more, channeling every bit of our knowledge into creating the perfect beauty solutions for you. From the initial design of our products to the development of its leading technology, we’ve never wavered from our mission. Now as the hair thickening solution leader and an innovator in skin and hair care, we continue our commitment to help you bridge that gap to the person you want to see in the mirror. We love what we do and you’re the reason we do it, so we’re delighted you’re here! We’ve all been there or have a loved one who has – felt like something in life would have gone differently if our hair was not so thin. Be it a job interview, a promotion or a date, or simply the desire to feel confident in day-to-day life. That’s why we launched Vibrantz®. No more compromising, hiding away or doubting yourself, missing out on parties, opportunities or happiness – just a fuller head of hair than you ever dreamed possible! We’re here to make you feel as beautiful on the outside as do inside, and to walk down the high street with style and confidence once more. Remember, it’s not hair loss that matters but how you gain it back! 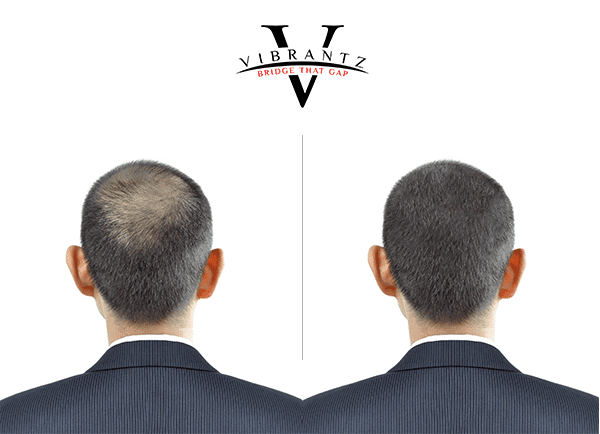 We don’t want to steal the spotlight – let’s stop distracting you so that you can check out our site and discover every fantastic feature of Vibrantz®, our 100% natural keratin hair fibre solution. Try it out today and see how good it feels to bridge that gap!